Italy is one of the most beautiful countries in the world. Each year it attracts millions of tourists who come to see not only its impressive architecture, but also to get a taste of ‘real’ pizza and other wonderful kinds of food. Alongside being a cultural hub, Italy is also home to some of the most welcoming people in the world – and some of the most talented! 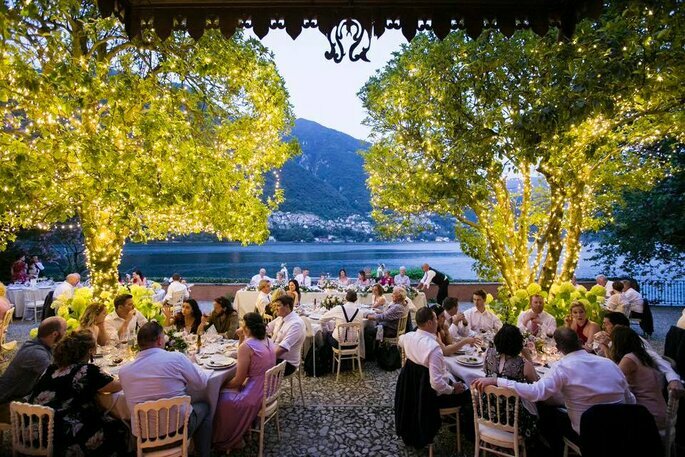 With a great reputation for music, art, and design, then there is no better place to have a beautiful destination wedding than Italy. What makes this place such an attraction for couples is that its culture is subtle; with Baroque and Medieval churches and palaces and lots of ancient boulevards mixed with modern ones, it’s the perfect backdrop for those who want to combine historic culture with modern romance. 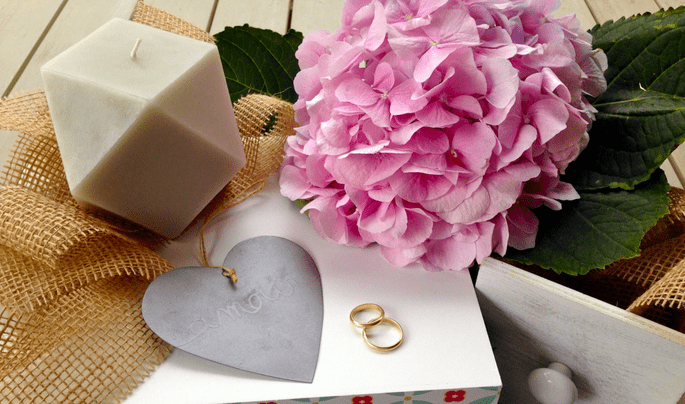 Couples can guarantee a wedding day (or weekend!) to remember. 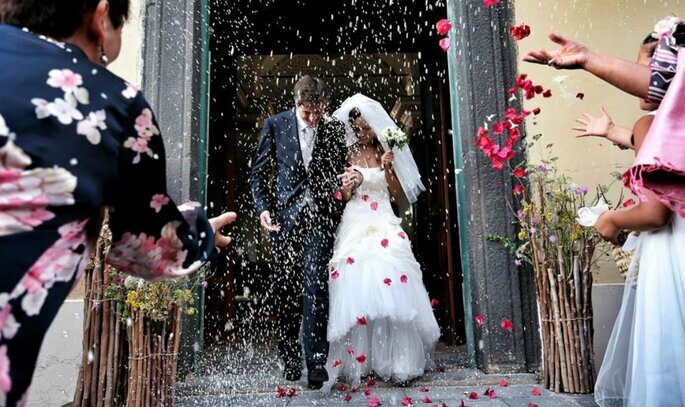 What most couples seem not to be sure of, however, is how exactly to go about a wedding in Italy. But don’t worry, we’ve got everything you need here. 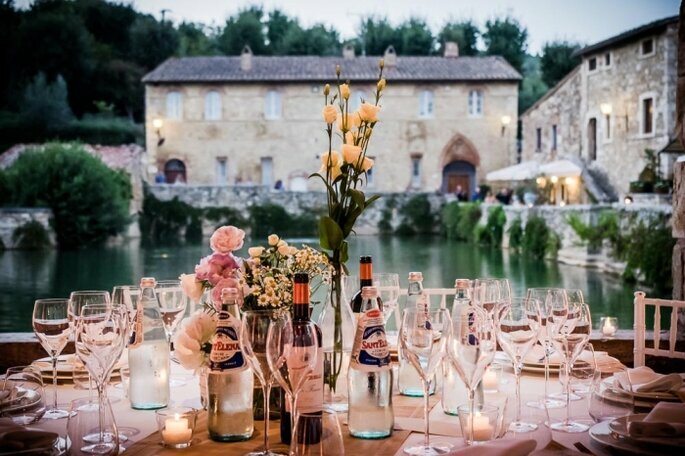 Italy has been gaining popularity for destination weddings so it’s important to find planners who really know what they’re talking about. 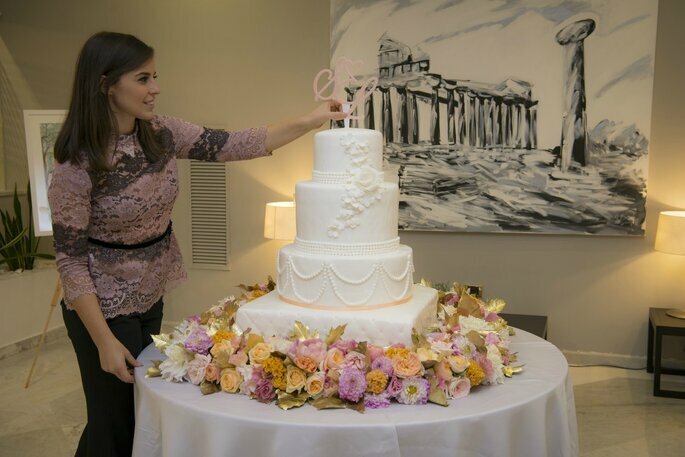 Wendy & Marion Wedding Fairies, Luisa di Massa, C’era Una Volta, InTo Italy Events and Anna Teresa Laudato are five truly impressive wedding planners, just to name a couple. 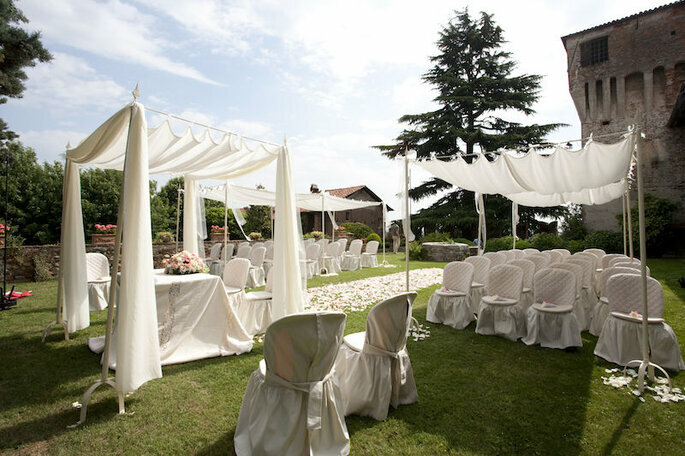 And what’s great is that, if you’re looking for a wedding Italy, they’ll still be there for you, ready to give you the wedding you’ve always dream of. 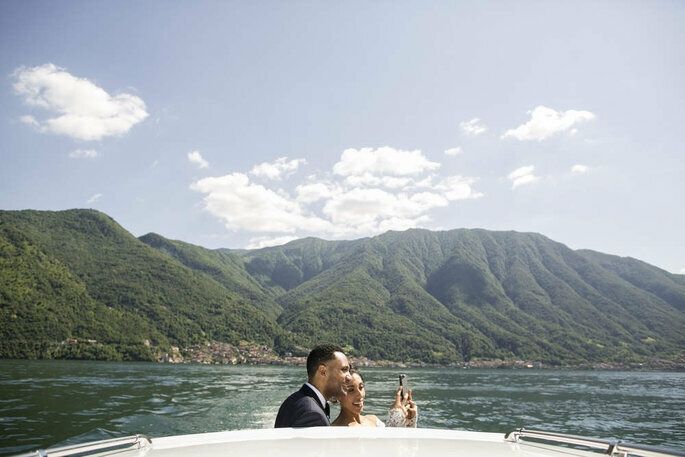 LeoEventi is a boutique wedding planning company based in Italy, they specialize in arranging the most beautiful destination weddings in the Italian Lake District, Lake Como, Tuscany and Italian Riviera. 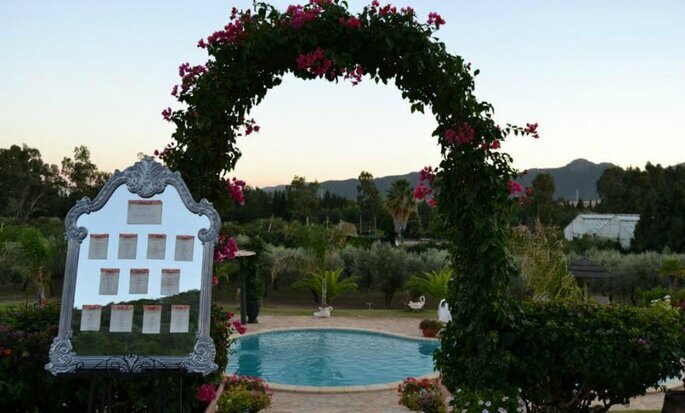 You’ll benefit from an English-speaking team with a rich history of professional experience in the wedding industry, so there’s no doubt your destination wedding will be perfect from start to finish. 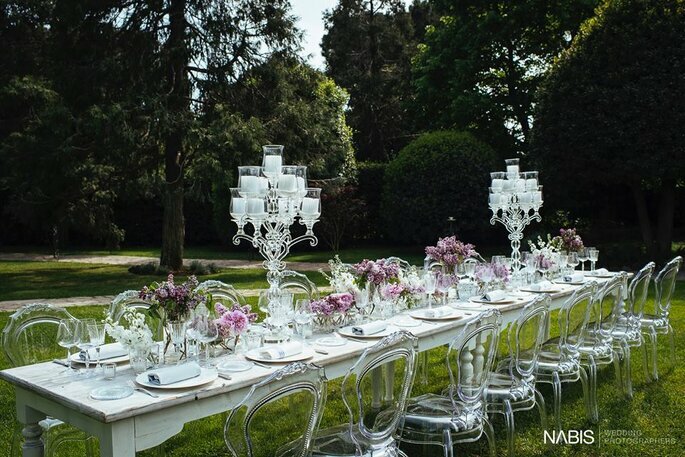 Elisa Prati is a bespoke Wedding Planner agency, specialized in the organisation of elegant weddings in Italy. She understand why couples choose Italy for a wedding: to live a unique and exclusive experience, discovering the beauty and the passion that makes Italy famous and beloved all over the world. Elisa Prati will bring you in an unforgettable experience, to discover the most authentic Italian flavors and traditions, the most refined luxury and hospitality. 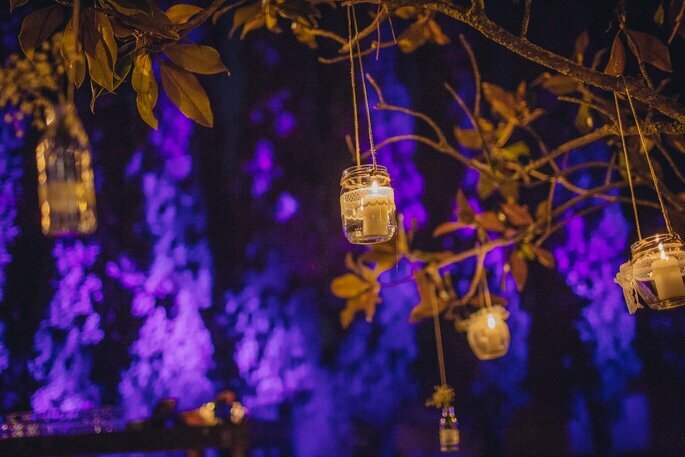 Whether you’re looking for grandiose dwellings, rustic country houses or more unique venue spaces, Le Bonehur can make it happen. This team will be able to plan even the smallest of details, but believe choosing the venue is the most important step, which is why they work with such an exciting variety. 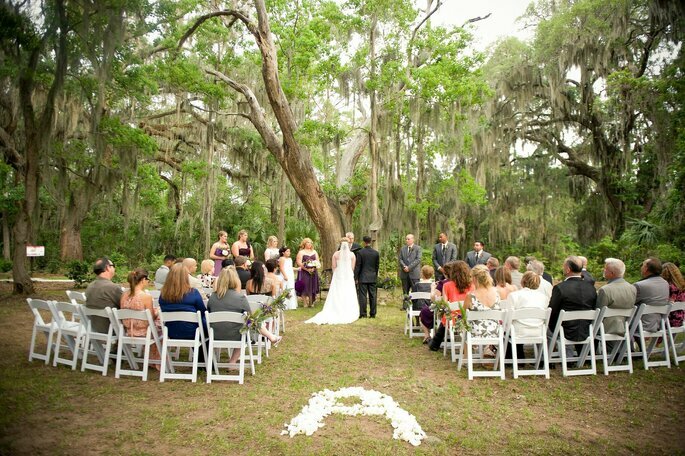 Your destination wedding will be entirely tailored to you personality and style. Luissa Di Massa is an expert in the planning business. 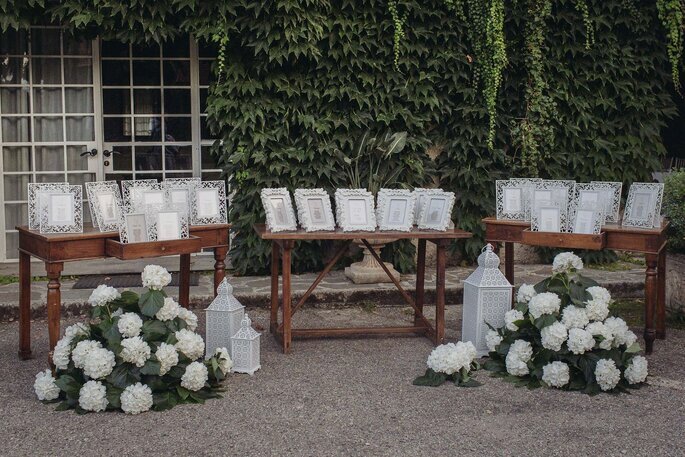 And for them, details are absolutely necessary: from the wedding outfit to the wedding invitations. 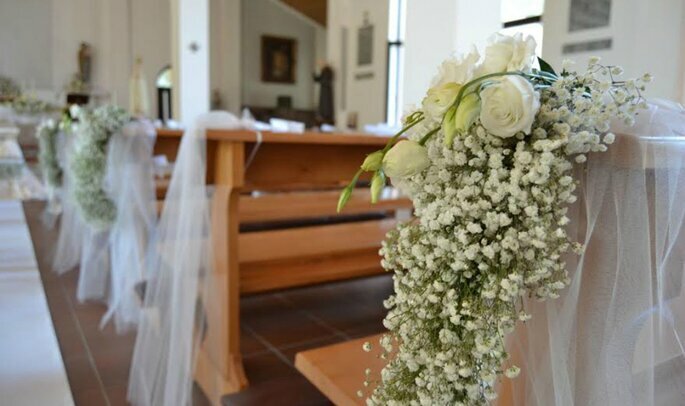 And they execute this idea in their work as well, making sure that every part of their couple’s Italian wedding is in touch with Italian style. “You should always aim to amaze and ‘wow’ your guests, and leave them with memories of your wedding day that will last a lifetime“, they say. 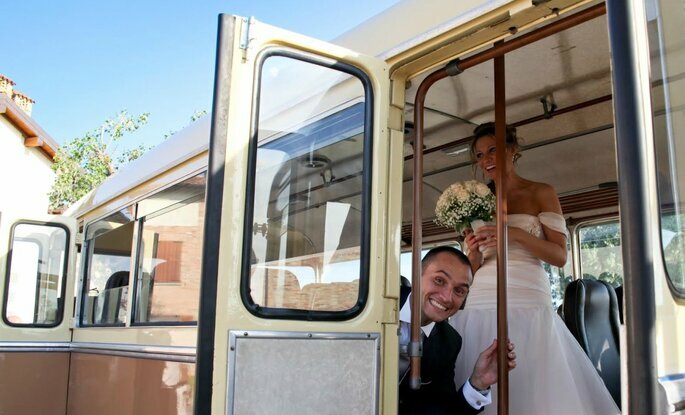 The wedding planners at C’era Una Volta provide their couples with everything they need to organize their day. 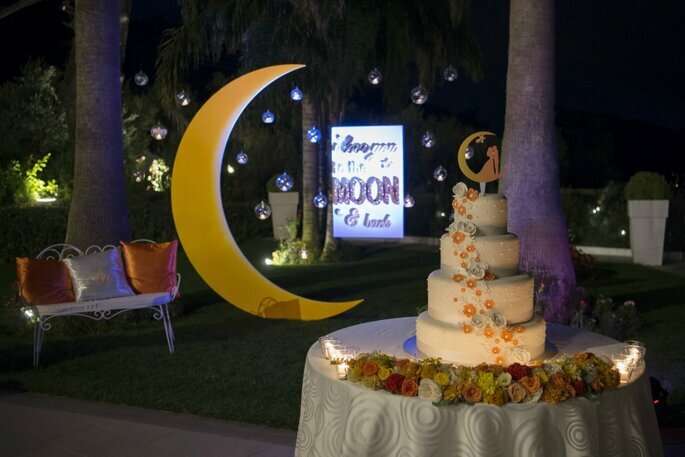 For the staff, every couple is unique, so they make sure every little detail of the wedding is personalized to create an exclusive event for couples and their guests. One of the many amazing things about C’era Una Volta is that they work hard to make sure the event is designed to perfect, by sketching out the projection with you. This way, you have a good relationship with the planners as you both/all create it together! Once that is done then, all that’s left to do is sit back and enjoy Italy while the planners do the hard work! 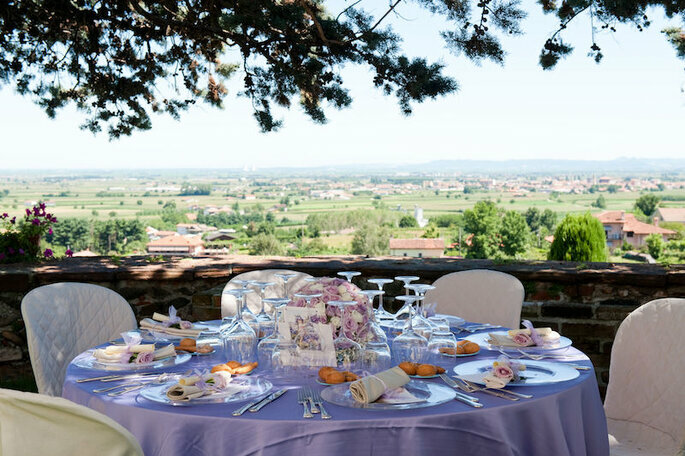 InTo Italy Events create events all over Italy, so their professionalism is second to none. With planners that listen to the requirements of their guests, they will always come up with ideas that are catered to you. Their attention to detail is incredible as they carefully think out every part of the event. And whatever ideas, religious orientation or tastes, the industry experts will make it happen. Their priority is to fulfill your dreams as, of course, they want you to have the day you’ve been waiting so long for! Anna Teresa’s luxury wedding planning service was first created out of a desire to create and run her own business, and she has a natural flair for organizing parties – so it seemed like weddings could be a brilliant idea! 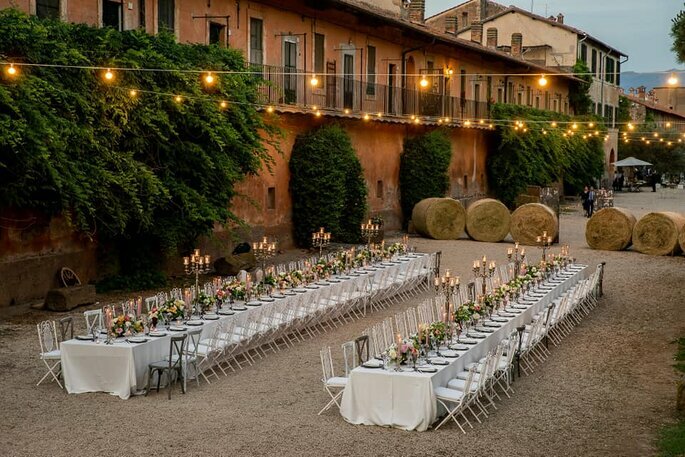 Working both in her home country of Italy, and abroad, Anna Teresa’s skills as a planner mean she can easily gauge exactly what kind of wedding you want, and tailor your event to your tastes. Greatly empathetic, Anna Teresa and her staff are also wonderful to have around as they will be able to help you stay calm and collected during a stressful time. It is hard to find a city in Italy that is not beautiful, but one of our favorite places here at Zankyou is Naples. 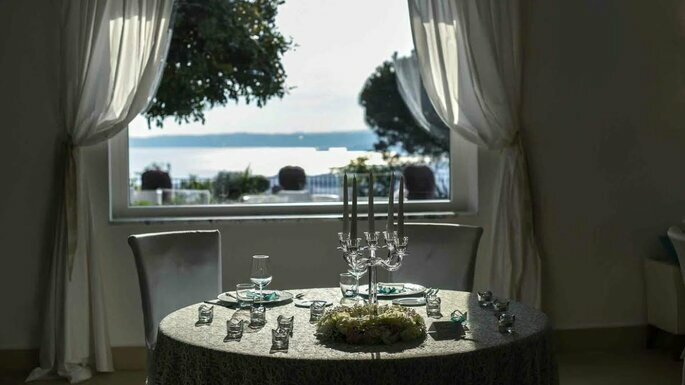 And so if you’re planning your destination wedding for Italy, but haven’t yet decided on a specific location, then perhaps we can tempt you with this gorgeous venue… Naples is one of the most historic cities in the world, and you will probably want a venue that truly makes the most of this. The Villa Andrea D’Isernia, does exactly that. 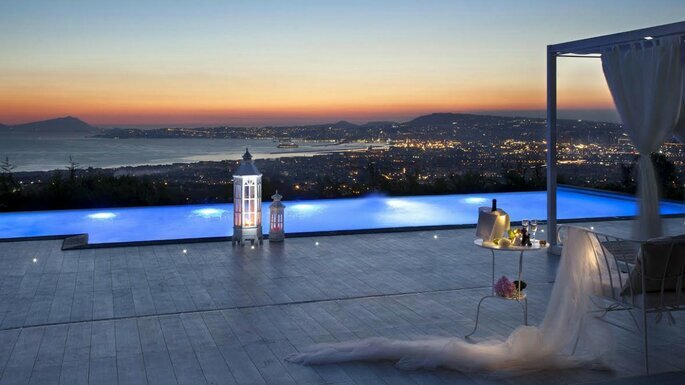 With a terrace and swimming pool that gives their guests a panoramic view of Naples, couples can marry or renew their vows in front of the city and sea. With ample picturesque corners and an interior garden, you can be sure to get the wedding photo gallery that you want. Located on the enchanting Golden Mile Coast, couples can visit the numerous nearby towns, or the park that is close by, for an unparalleled experience before, during and after the big event!